The urge to buy new make-up has been strong all summer, thanks to some amazing releases from all the major beauty brands. Eyeshadow palettes in beautiful new shades, the glorious comeback of lip glosses, packaging that has never looked this good and more foundations that I can fathom; it’s all too much for my small wallet to handle. So, I’ve taken to rummaging through my abundant make-up collection to find items I haven’t used in a while. Nothing like a little trick of the mind to make myself feel like I’ve been on a shopping spree. Kiko Milano Extra Sculpt Volume Mascara (Dh59): I was about to throw this in the bin because I remember hating this mascara when I first opened it. It had a wet, thin formula and the brush was huge, with an odd hourglass shape — which meant it was hard to not get the product everywhere. After a couple of months of just sitting there, the mascara dried up, and thickened up a bit which made it 10 times better. 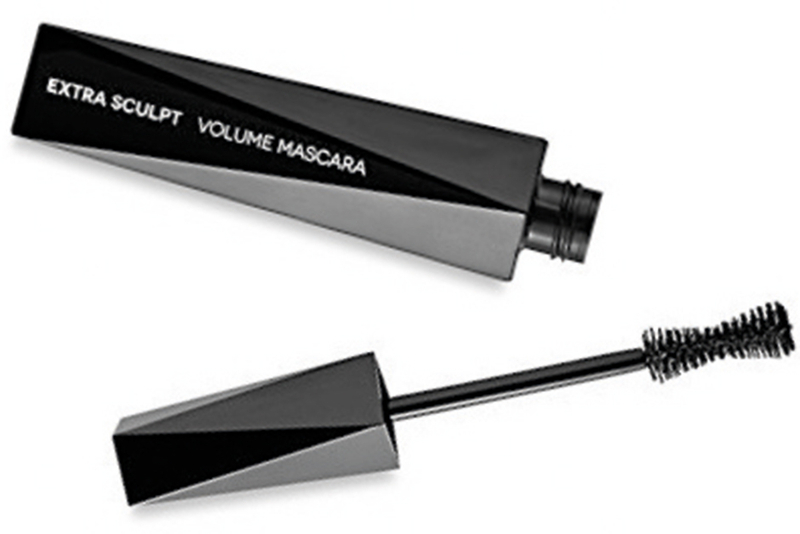 It now makes my lashes look thick and full, and the formula is very forgiving when it comes to adding more coats. I can easily apply up to three before it starts threatening to clump up. The brush shape is actually genius as it fits right against the lash line and reaches the corners easily. Wearing this mascara makes it looks like I have false lashes on and that’s really all I can ask for. Lime Crime Venus eyeshadow palette (Dh187): When it comes to eyeshadows, I’m more of a shimmer girl. So this palette of mostly matte shades was left untouched for a while. I recently went back to it and was again impressed by the excellent quality of these shadows. They’re buttery soft, don’t have any fallout and the shades are very on trend for 2018 — think rusts and peachy pinks — even though the palette released a couple of years ago. It’s simply a great, everyday palette with a concise and cohesive set of colours that won’t confuse the heck out of you. Nars Contour Blush in Melina (Dh220): Using a proper contour product, as opposed to a generous dusting of sun-kissed bronzer, has been quite terrifying for me because I dread looking like I have had a muddy streak running down the side of my face. 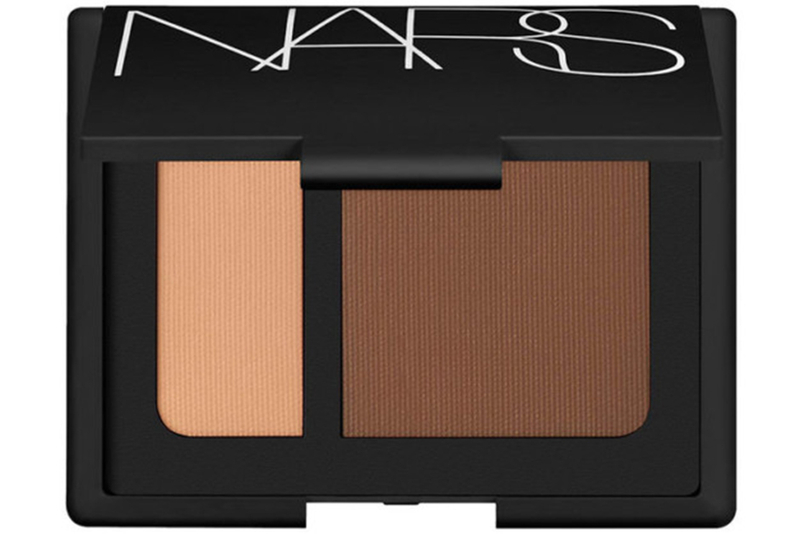 Therefore, this product sat on my make-up table more as a showpiece than anything (yes, Nars packaging is just that stunning). Thankfully, I decided to use it one adventurous day and haven’t looked back. The powder is luxuriously soft and light, making it a dream to blend. It is highly pigmented, so a gentle kiss of the brush is all that’s needed to pick up enough product. The colour disappears into the skin, leaving that much-desired shadow of a cheekbone and jawline that I am sorely lacking. No muddy streaks here. The compact also comes with a light-toned, matte shade for brightening. 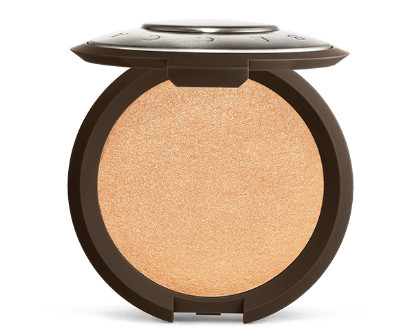 Becca Shimmering Skin Perfector in Champagne Pop (Dh183): A couple of years ago, Becca had a moment with this highlighter. Everyone was talking about it and it was easy to see why; a soft, gold shimmer devoid of chunky glitter that works on every skintone. Of course, I had to have it. And of course, I forgot about it after a while. After trying it out again, I was reminded of its greatness. It’s the perfect highlighter because it gives a sheen and glow to the skin, not just a garish, glittery effect.